Heroes of the Storm is finally launched and available for the whole world! When you’ve finished the little game, it will match you up with a hero that suits the characteristics you assigned to each person. 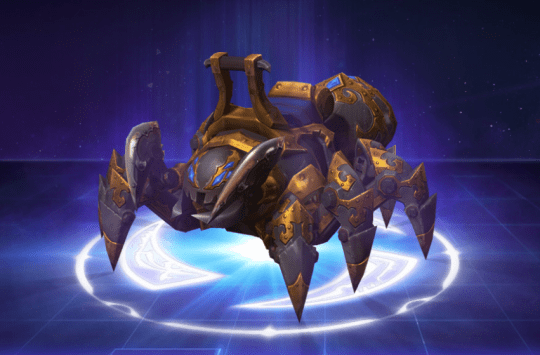 I ended up with Zagara, who I know nothing about. But my friends got good matches – trollmonk​ you got matched as Brightwing! My friend Zeirah got Thrall, my bf got Li Li and my old raid leader got Arthas (which I found hilarious). Like I said, it’s just a bit of fun, but you do get a free in game mount for your troubles, which I think looks completely awesome.